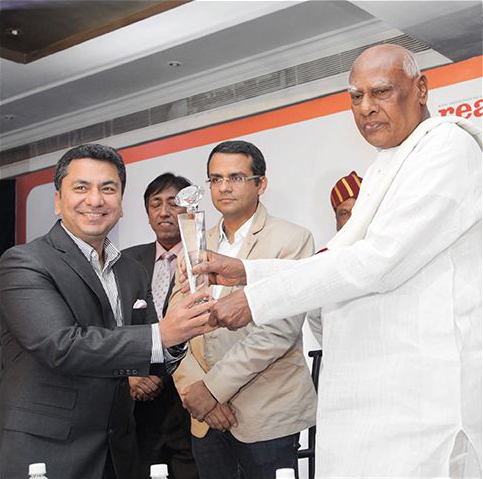 Bhartiya City has won more accolades at the 6th Realty plus Excellence Awards 2014 (South) function held in Bengaluru on 18th September 2014. 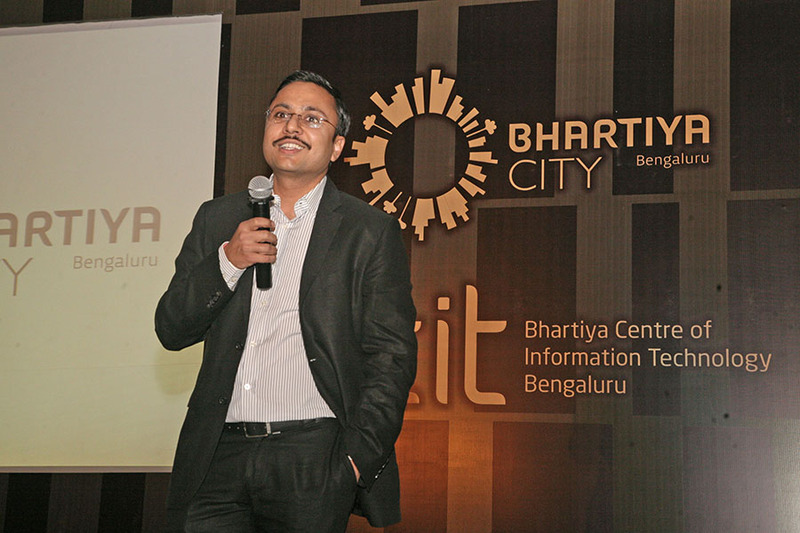 At the JW Marriott in Bengaluru, property advisors, brokers, and staff members gathered to celebrate the launch of Bhartiya City’s IT SEZ ⎯ Bhartiya Centre of Information Technology – part of the 126 acre integrated township near Hebbal, Bengaluru. 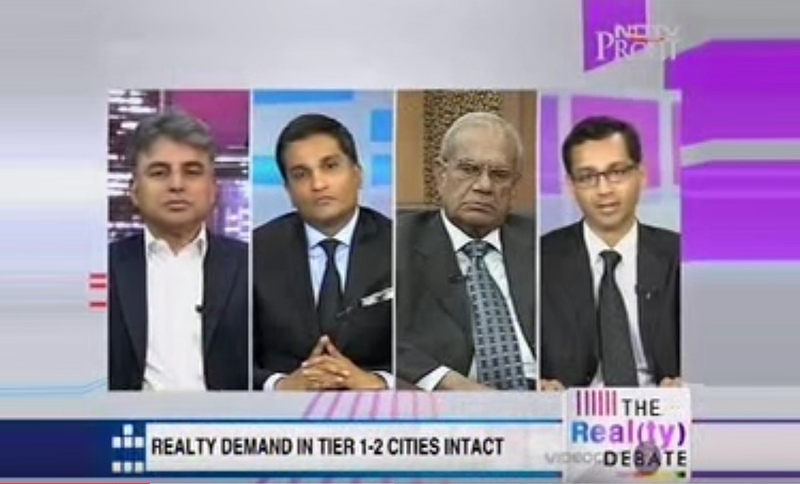 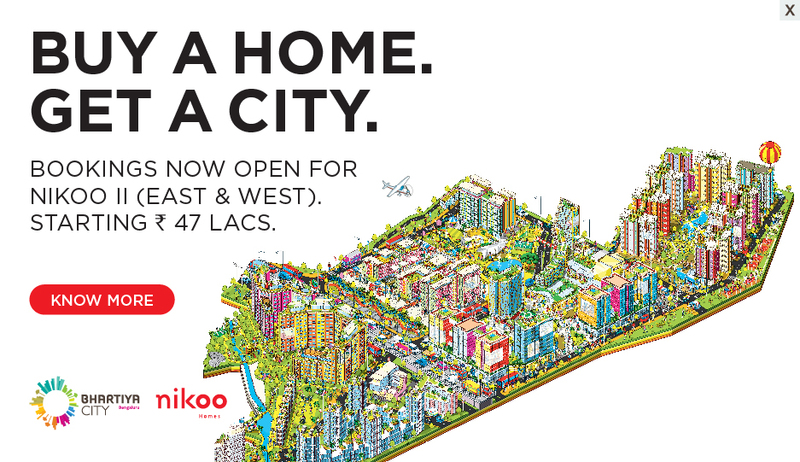 As the Narendra Modi government completes 100 days in office, we find out what it meant for the country’s real estate and infrastructure sector. 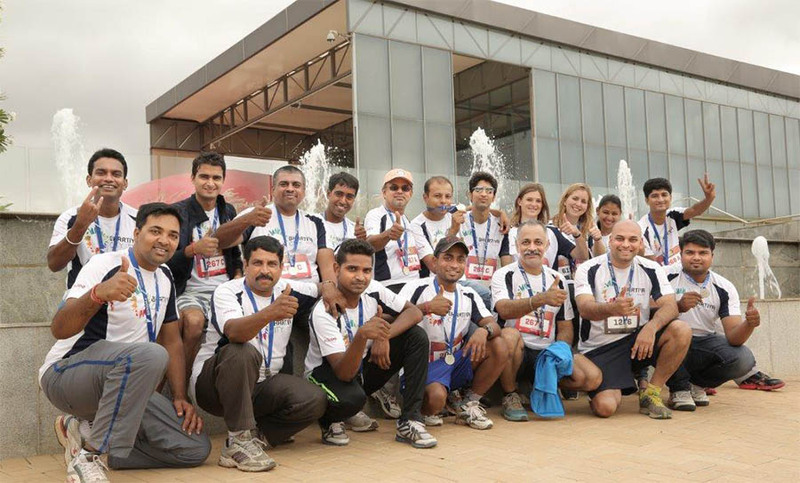 In continuation of its successful support of the TCS 10K and cycling events, the Bhartiya City Open 5K run, debuted on Sunday, August 3rd. 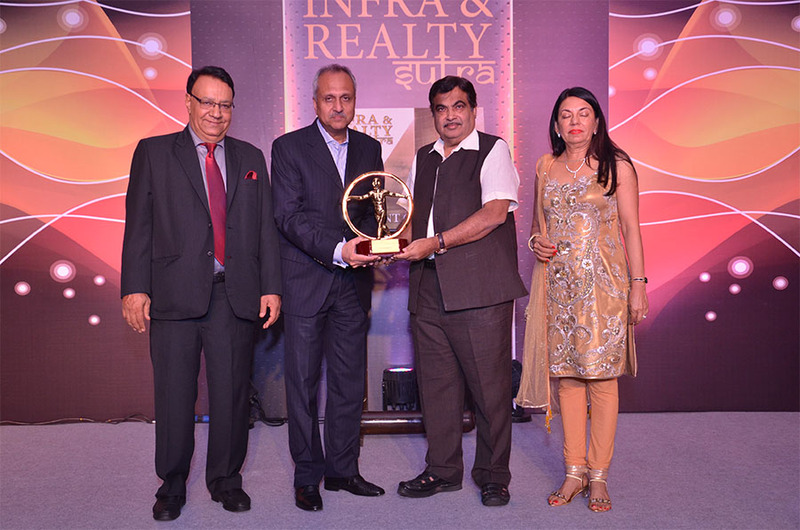 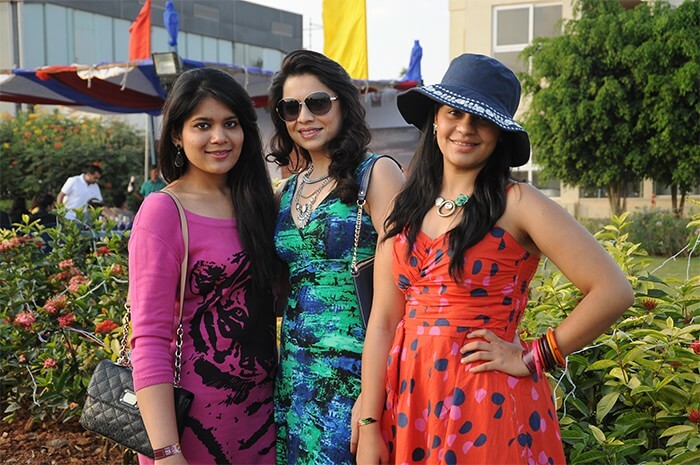 The Infra & Realty Sutra Awards 2014, organised by Gill India Concepts, took place at a glittering event at the Taj Palace, New Delhi, on July 21, 2014.